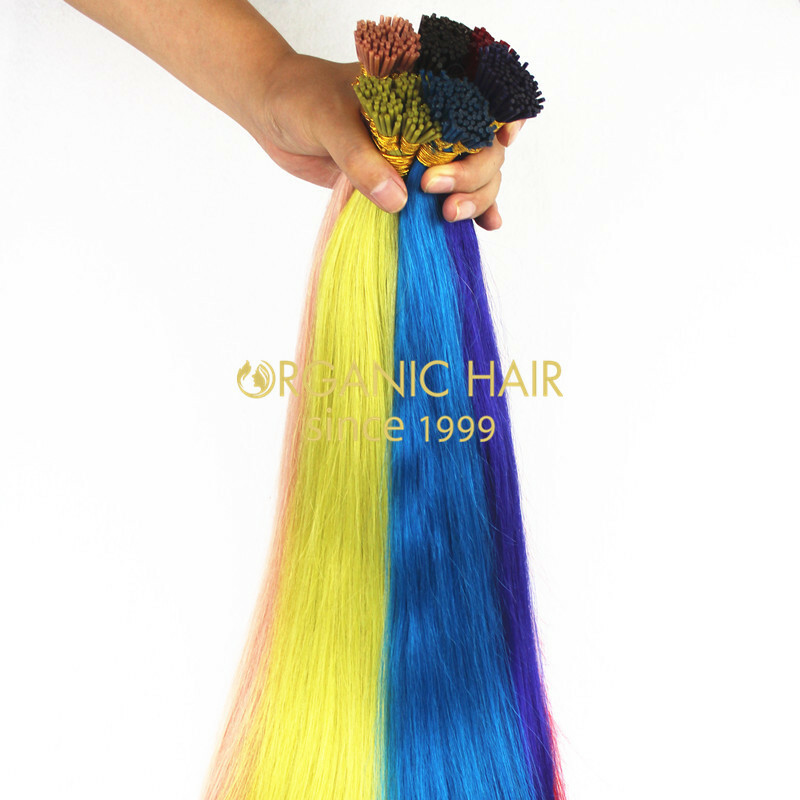 premium remy human hair extensions,pre bonded hair extensions in American market, about 70% pre bonded hair extensions big wholesales import from us.Especially the i tip hair extensions, one of our most hot sale product every month we doing a large quantity i tip hair extensions.100 remy human hair extensions,your best choice to choose us ! 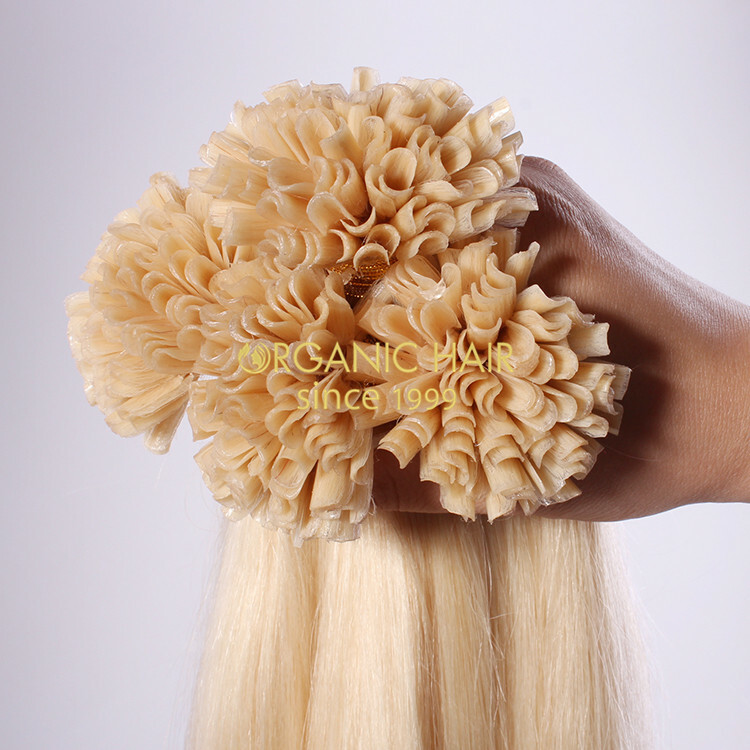 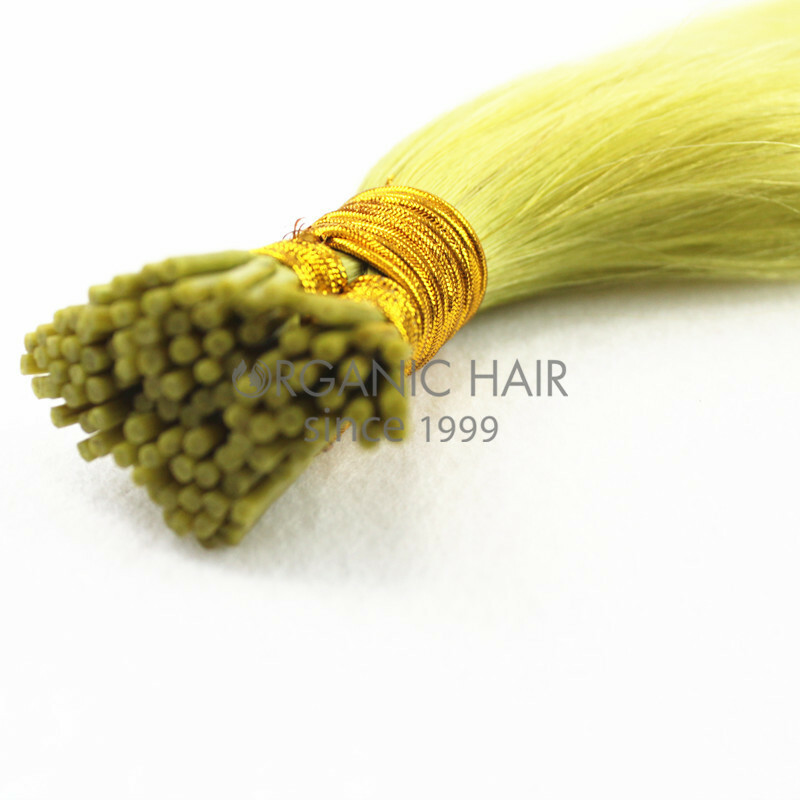 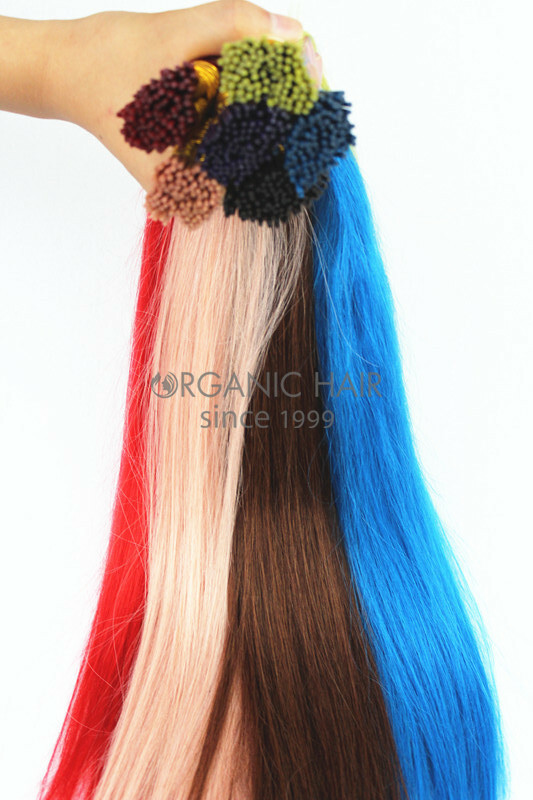 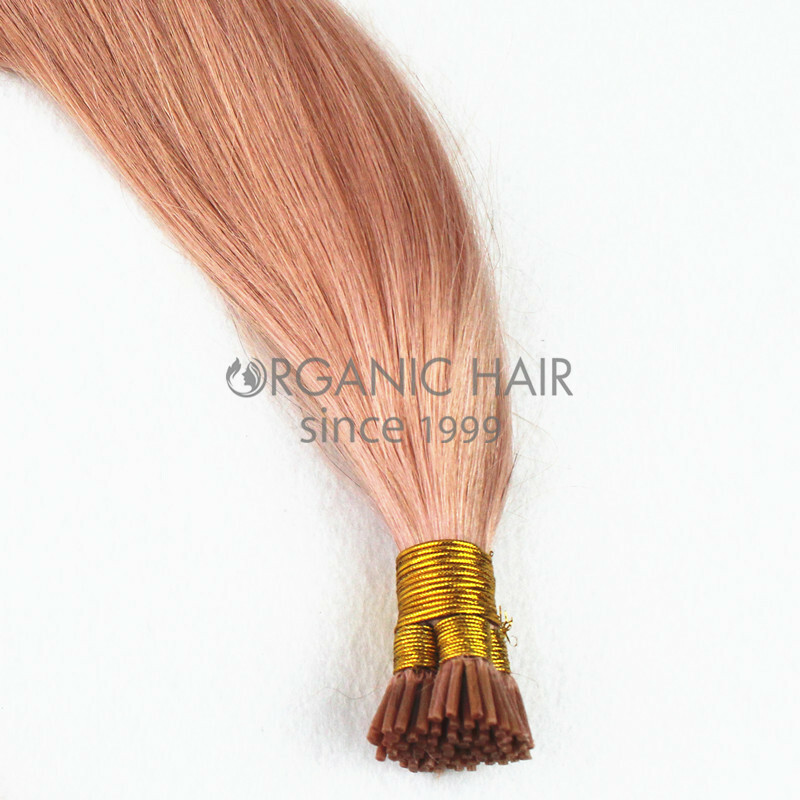 Premium remy human hair pre bonded hair extensions hot sale in Australia,US,UK and Russian. 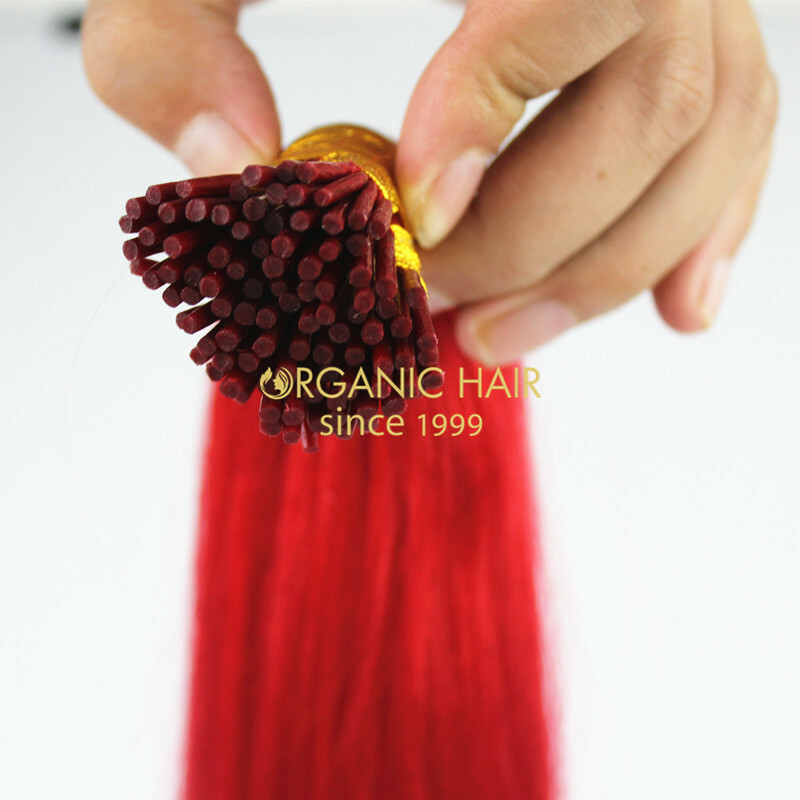 best 100 human hair extensions one donor healthy girl head. 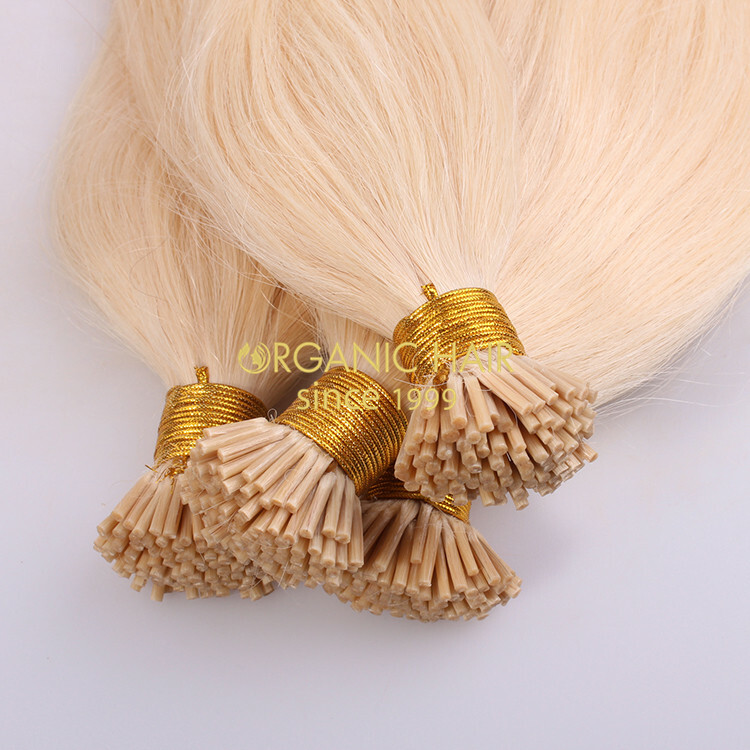 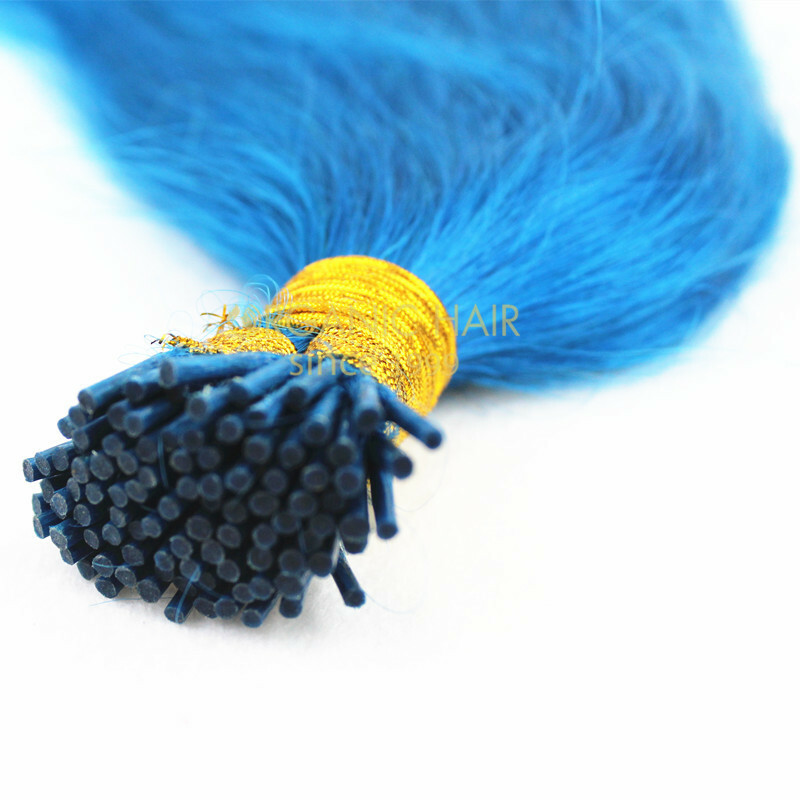 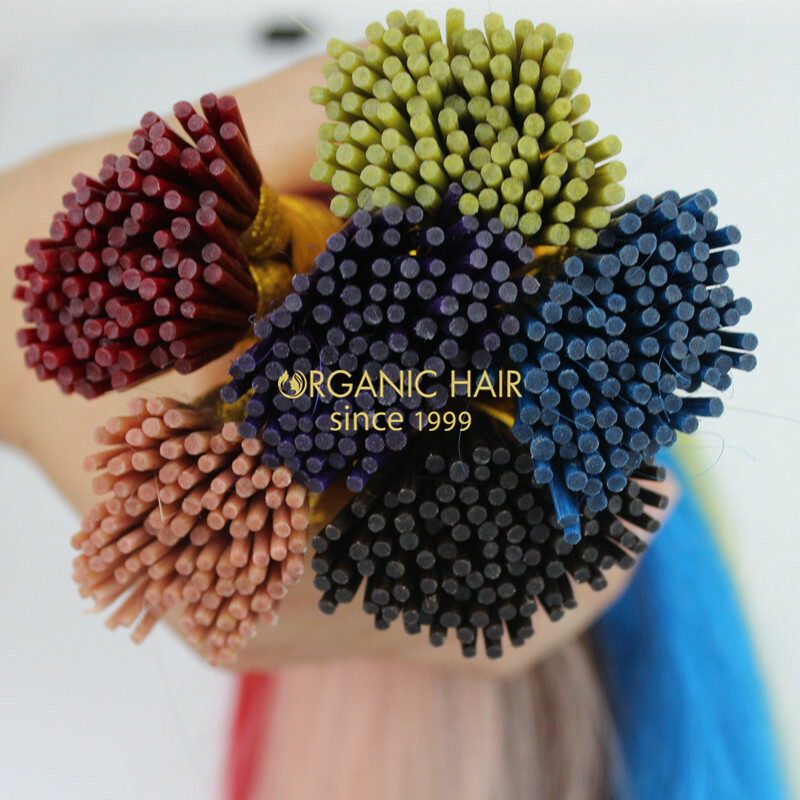 The girl hair extensions for short hair, long hair,choose our I tip hair extensions is the best choice.In the hair extensions shop,human hair shop, you will easy to find the i tip and other probonded hair extensions from our organic hair factory. 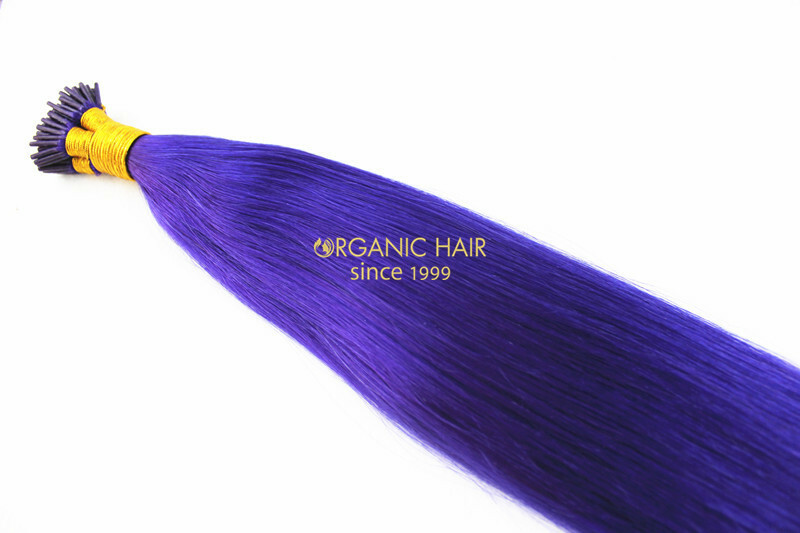 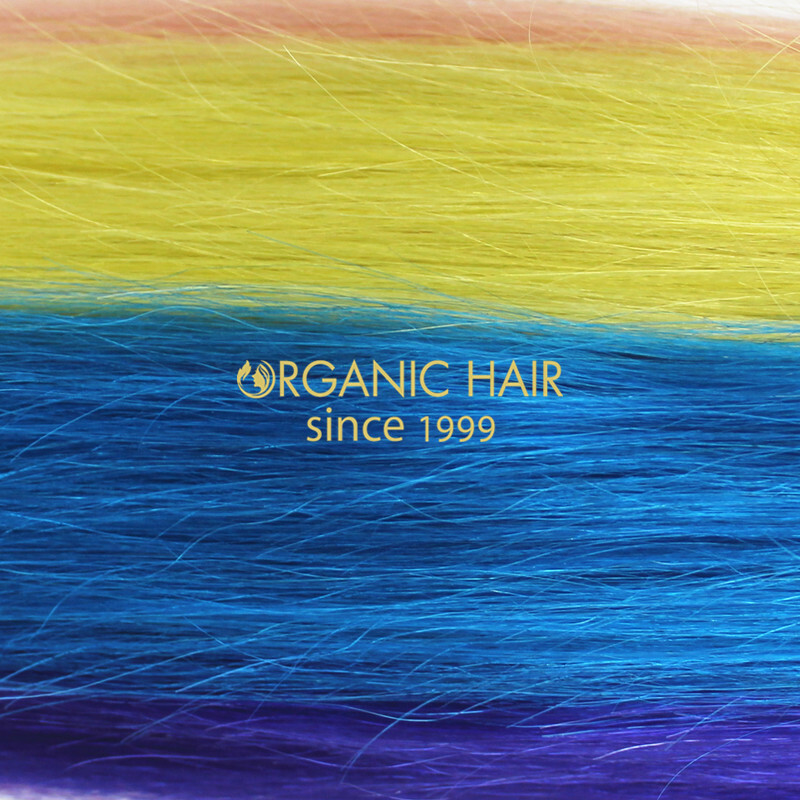 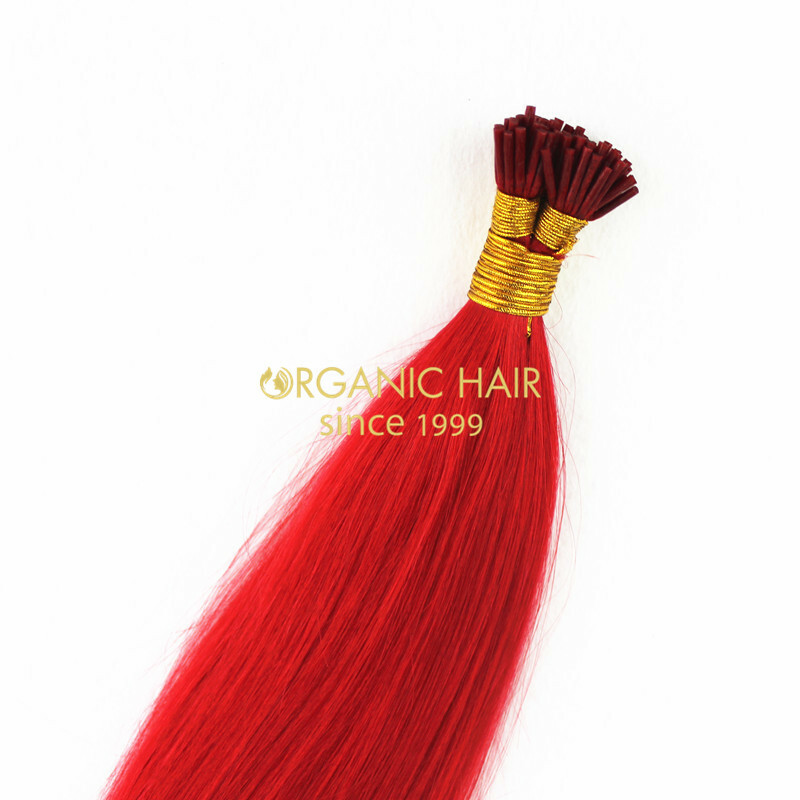 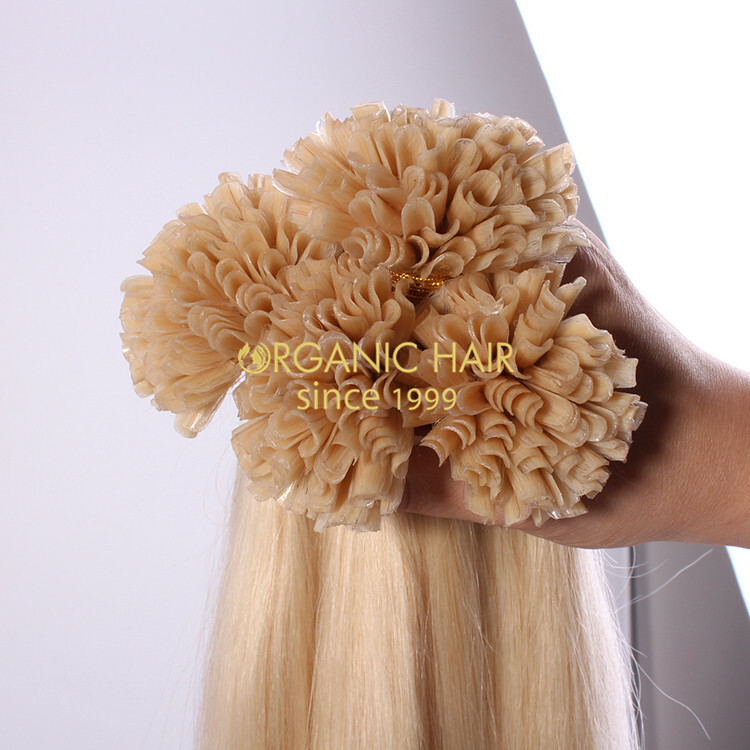 Our hair is all hair extensions shop hair goals ! 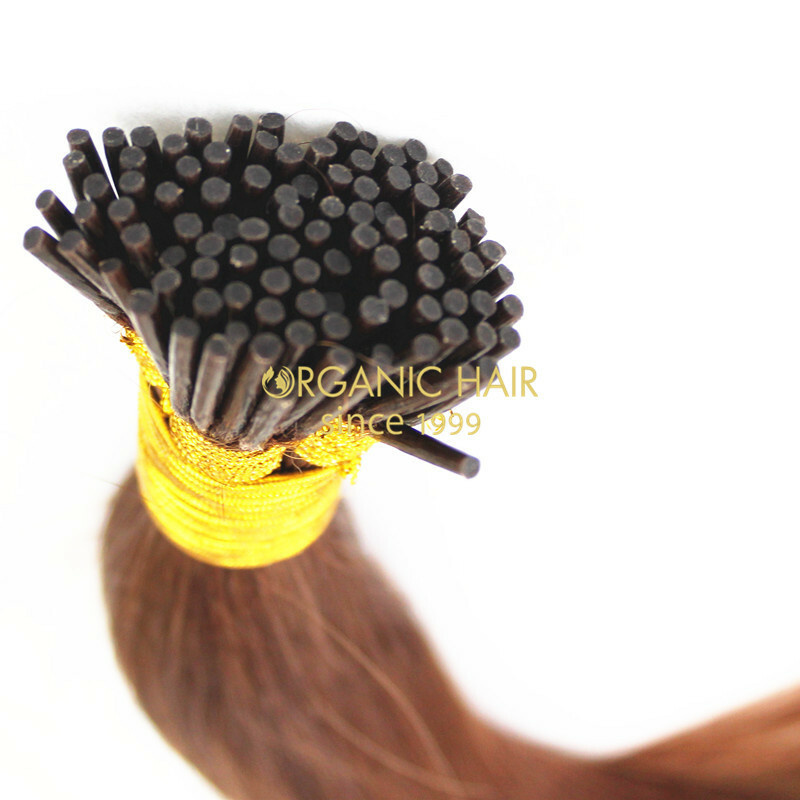 Premium remy human hair pre bonded hair extensions long hair, do not care !